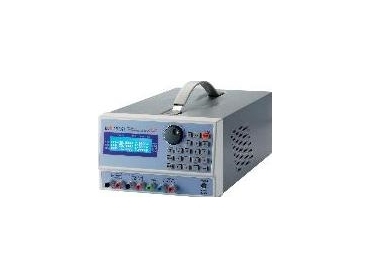 New Motech PPS 3210 programmable power supply, available from Westek Electronics, is a high resolution (16 bit) system with three channels providing 0 to 30 V DC (channels 1 and 2, with 90 watt rating), and 0 to 15 V DC (channel 3) with a 30 watt rating suitable for testing computer and other IT equipment. Voltage programming speed is unimpeded by rise time limitations, with a 1-millisecond response at full load, and a fall time of 2.5 milliseconds. An internal time-recorder can provide off-time adjustable over a wide range (1 second to 100 hours) to accommodate various burn-in and accelerated life time testing.